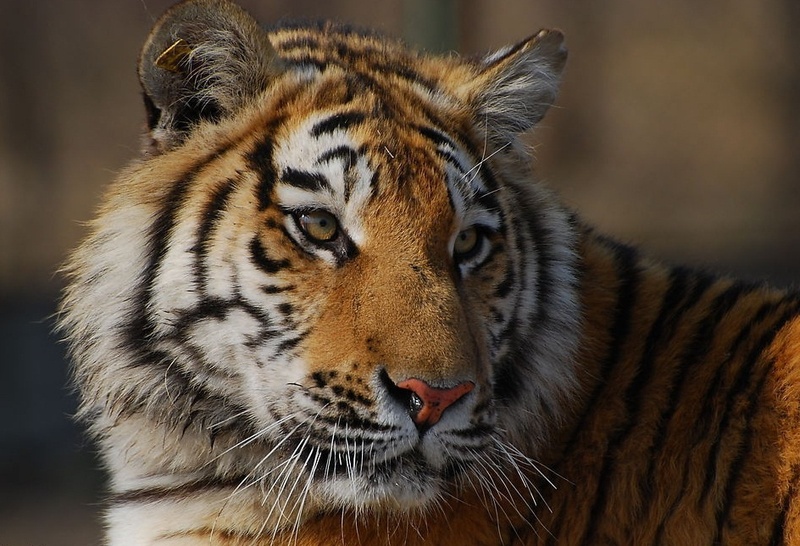 Scientists in the Natural Reserve of the Bureau of Forestry of Wangqing, Jilin province, recently confirmed that erection of infra-red camera photos from April 4 revealed two photos of a wild Siberian Tiger. These tiger photos were located in a forest in height of 837m. They were discovered on June 12. After the authentication by experts in the research center of 'northeastern cats' of the World Wildlife Foundation, it was confirmed that they are indeed of a Siberian Tiger, a first class protected animal in China. Wild Siberian Tigers are mostly distributed in Russia, northeast China and the northern Korean Peninsula. Their number is approximately 500, among which about 20 live in northeast China. In recent years, the Bureau of Forestry of Wangqing found foot prints of wild Siberian Tigers many times. On March 15 this year the Bureau of Forestry of Wangqing cooperated with a group from the department of life science at Beijing University, installing infra red cameras in more than a hundred forest locations, intended to take photos of wild tigers and leopards.